Trump's personal lawyer Michael Cohen also responded to the music video, telling TMZ that "it's totally disgraceful. 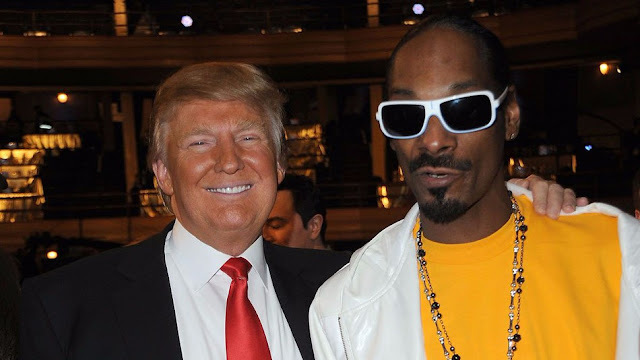 Snoop owes the president an apology." " ... subjects of even the most biting satire or criticism cannot successfully sue unless the irreverent comments contain a provably false fact."